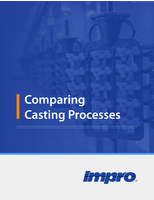 Available in four materials such as nitrile rubber (NBR), the non-marking HNBR, and two grades of silicone. 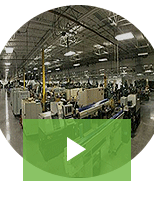 The silicone grade cups are suitable in plastics and packaging industries. Offered in 13 and 26 mm diameter sizes. 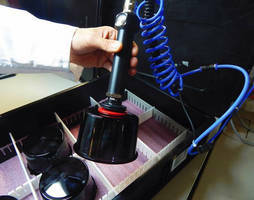 Coated Suction Cups expand freezer merchandizing opportunities. 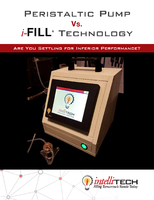 Friction Cups increase oily sheet metal handling safety. 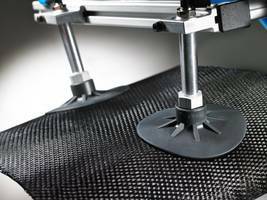 Robotic Press Suction Cups safely handle thin sheets. 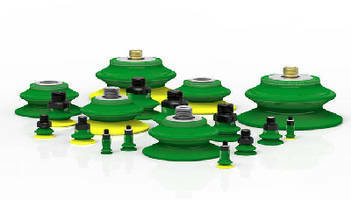 Single Bellows Suction Cups help optimize robot productivity. 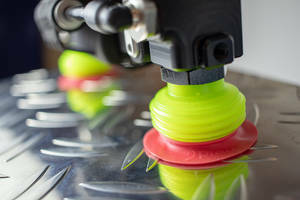 Single-Bellows Suction Cup improves stability at elevated speeds. Suction Cups feature pivot heads for handling curved glass. Vacuum Pumps are used for pick and place applications. Seam Alignment Tool features ratcheting turnbuckle. Hand Vacuum Lifter handles loads safely using suction cups. 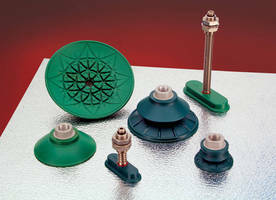 Vacuum Suction Cups are non-marking and wear-resistant.